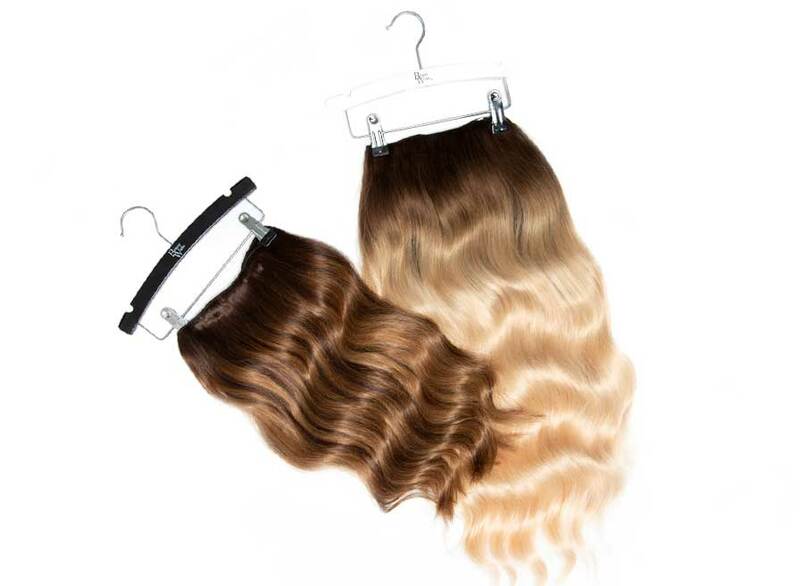 Beauty Works Double Volume hairpiece creates the look of permanent hair extensions in a matter of minutes. 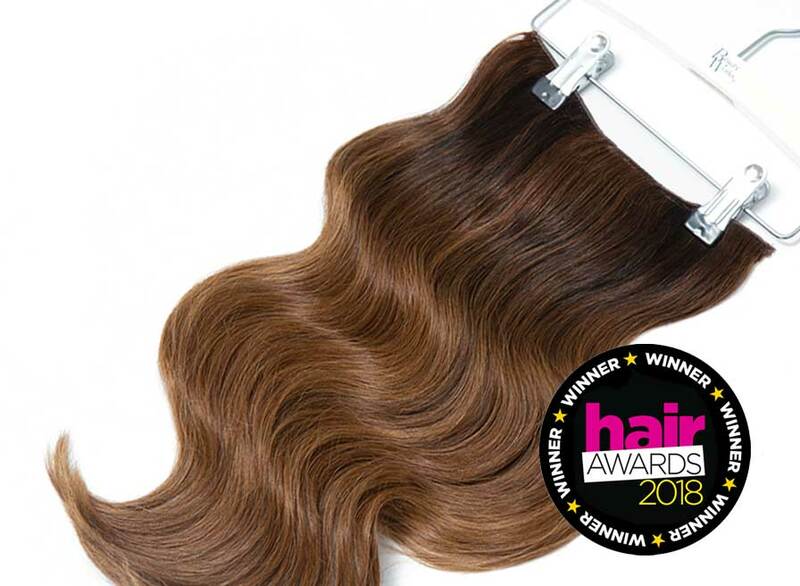 This ready styled layered hairpiece contains layers of pre-styled hair to give you a perfectly salon hairstyle that’s ready to wear. Add ultra volume straight from the roots and create full-bodied hair instantly. This long layered hairpiece blends smoothly into your own hair by simply combing this hairpiece over your own hairstyle creating long layered hair in minutes. 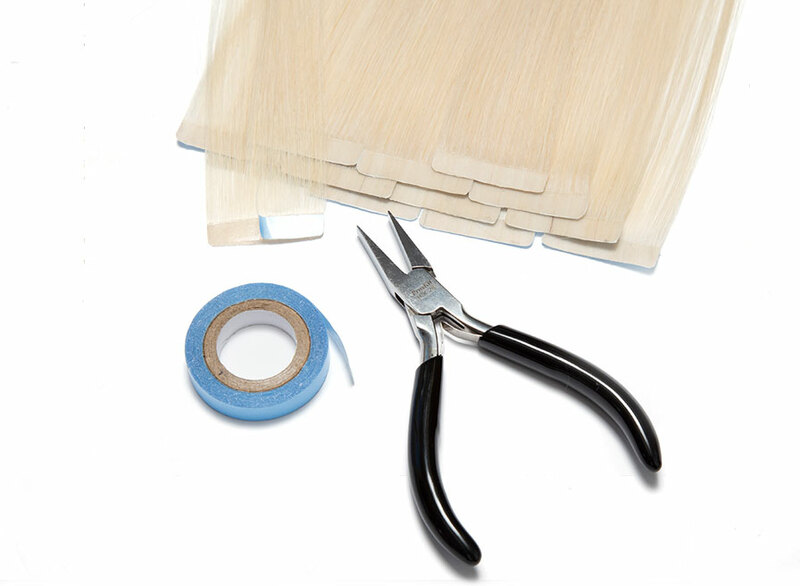 Virtually undetectable this hairpiece can create the look of permanent salon hair extensions. 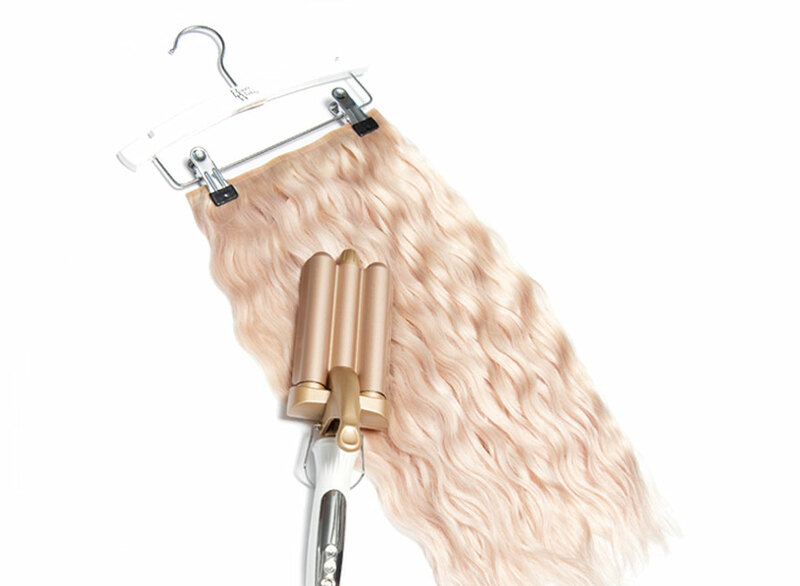 Easy to apply in the comfort of your own home without glue or special tools, this lightweight clip in extension system allows you to change your hair length as often as you change your mind. Our comb-in system has been cleverly designed using a unique cap design that prevents shredding and perfectly fits any head size. Ideal for a short-term fix without the commitment this hairpiece is perfect for parties and special occasions and a cost effective way of achieving hair that you can apply yourself. “Innovative application system for instant results, used by celebrity stylists".